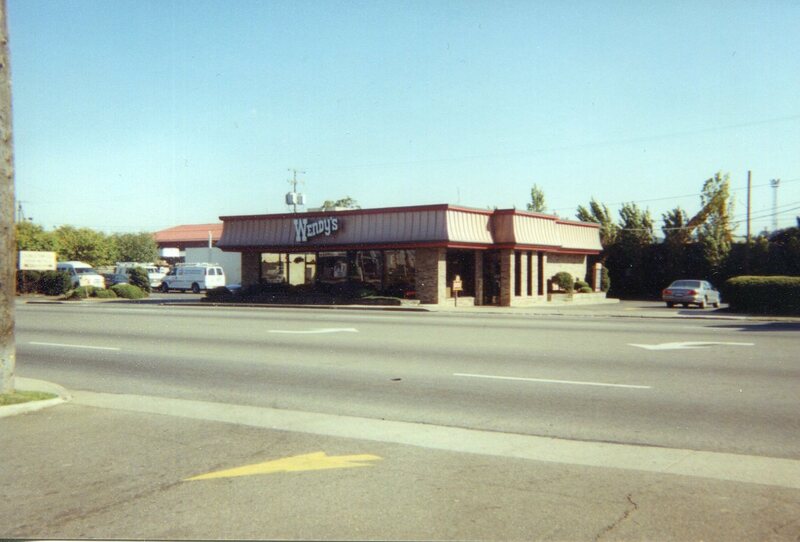 In 2004 he added another restaurant concept to his portfolio – Buffalo Wild Wings. 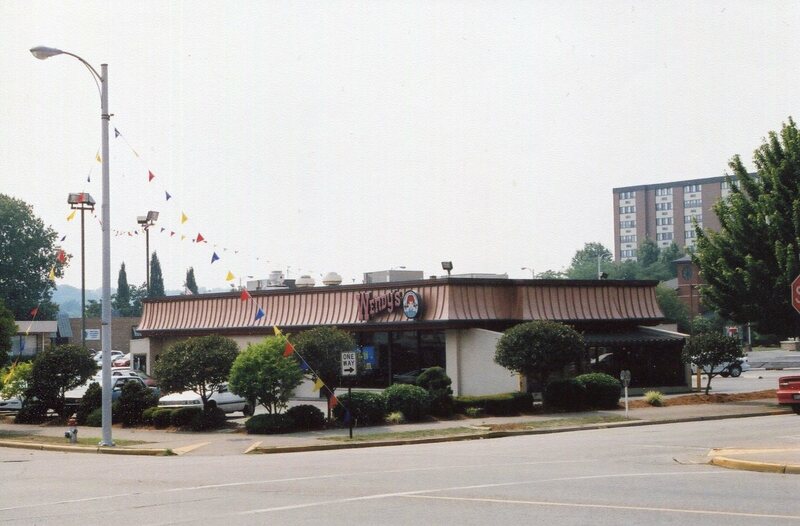 This bar & grill, which was founded in Columbus, Ohio was rapidly growing franchises across the United States and Scott saw the opportunity to build one in Portsmouth. 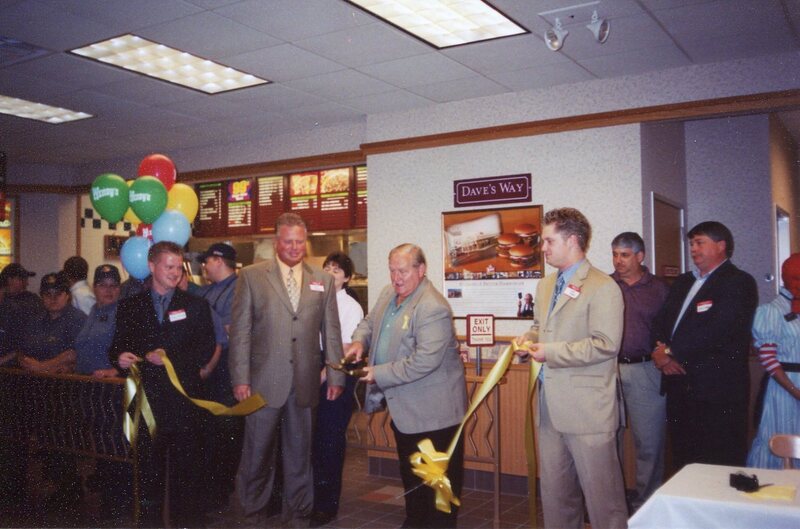 It was so wildly successful that he has built four more B-Dubs, two more in Ohio and two Kentucky. Scott’s interest in the restaurant business has been carried down to his two sons who are both involved in the company. 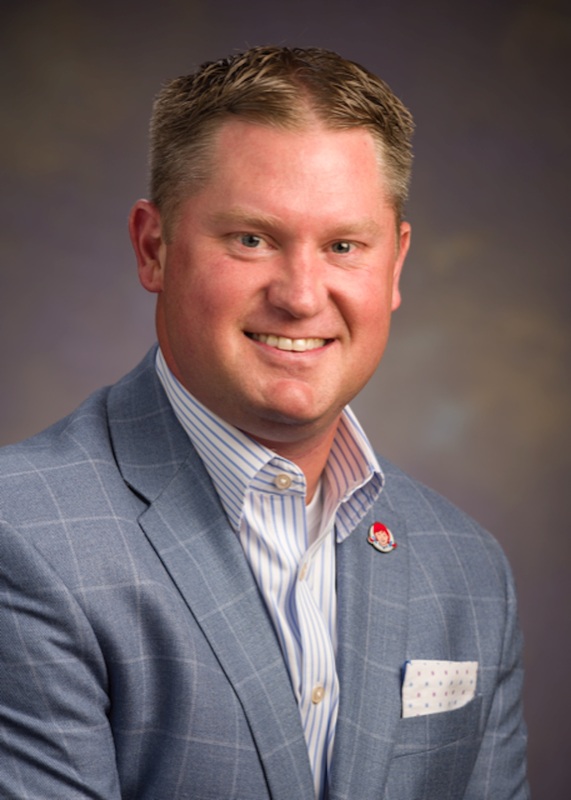 His oldest son, Aaron, serves as a partner while his youngest son, Justin (“Juice”), is following in his father’s footsteps and in 2015 was named President of Schmidt Family Restaurant Group while also serving as a partner in the business. 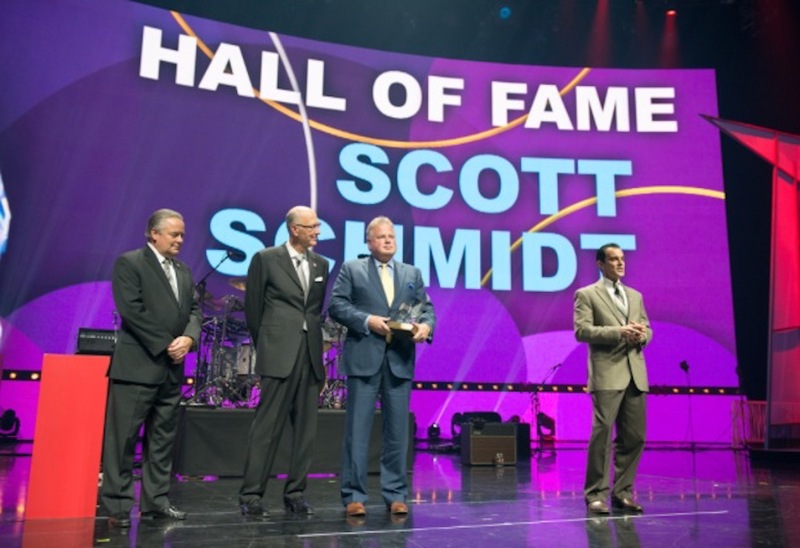 The dedication and commitment to excellence displayed by the team members within Schmidt Family Restaurant Group has not gone unnoticed by others in the industry. 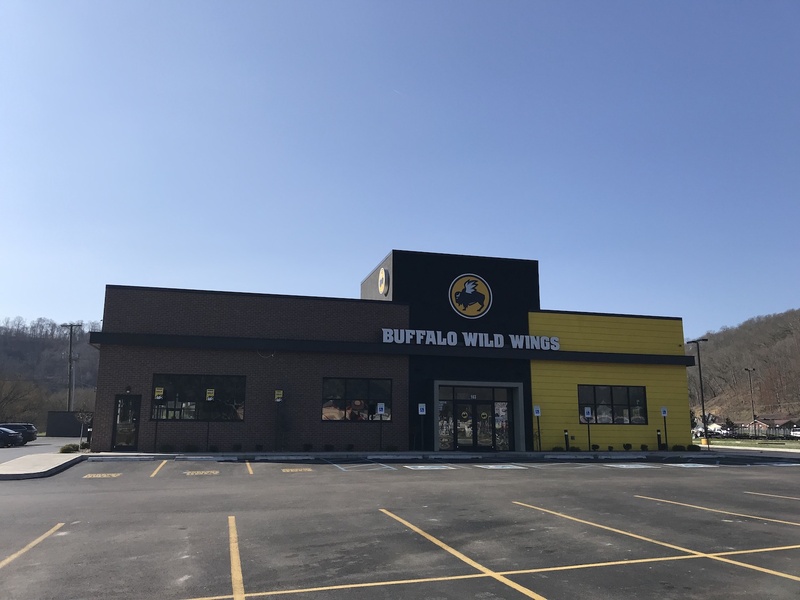 The Portsmouth Buffalo Wild Wings has achieved silver status awards three times from Buffalo Wild Wings, Inc. for sales over the course of a year. 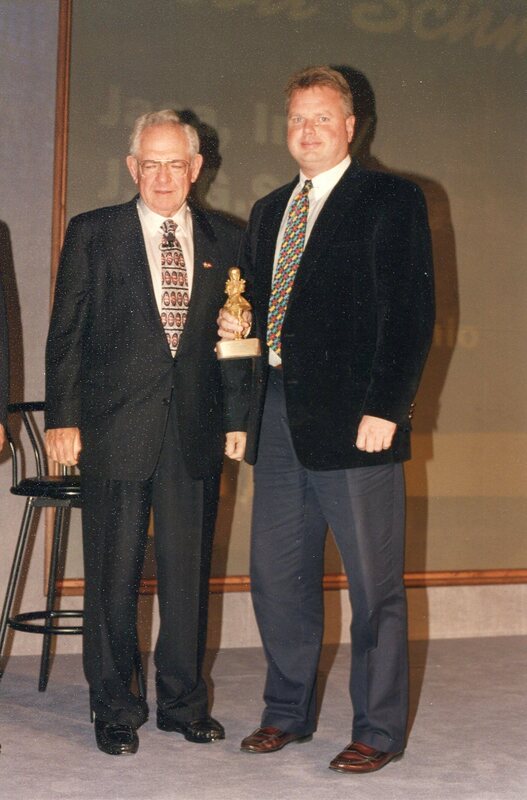 In 1997, Scott was presented the Wendy Award. This award is presented to franchisees possessing high operational standards, a commitment to training and development, and proven success in local store marketing. 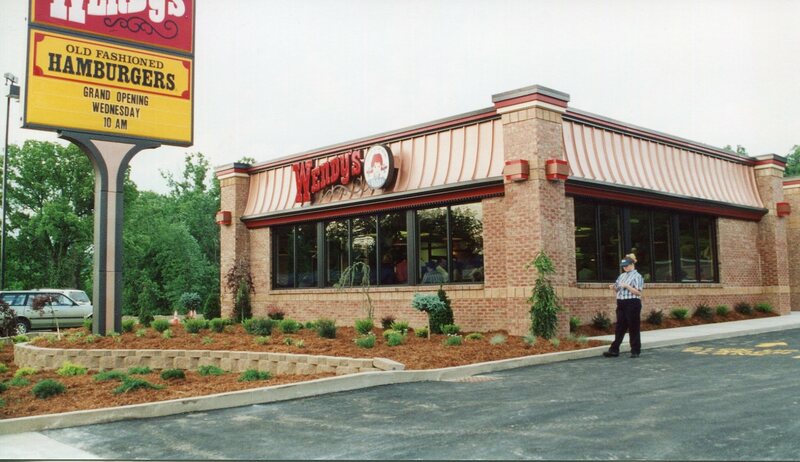 In 2006, our Wendy’s franchise was honored with the prestigious Dave Thomas Founder’s Award which is presented annually to the franchise that best embodies the values and business approach of Wendy’s founder Dave Thomas. Scott was then awarded the Old Fashion Franchise Association Citizen of the Year award in 2012 for his personal efforts in giving back to the community. 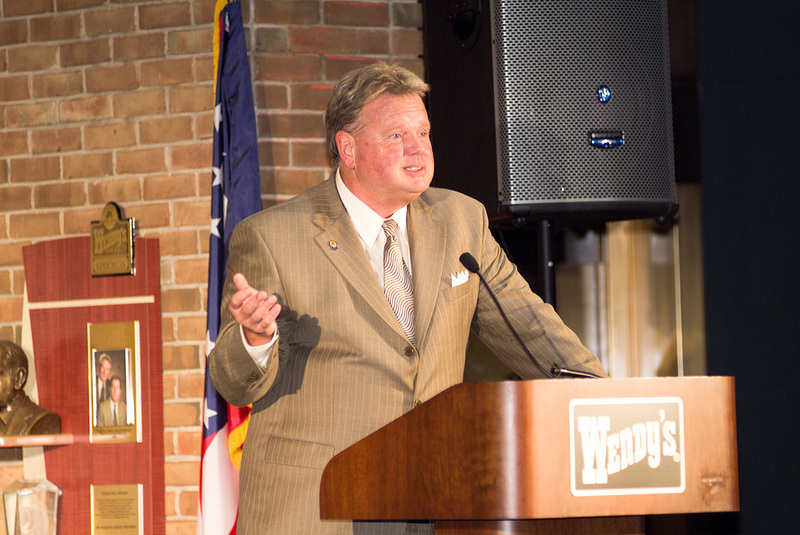 To top it off, in 2013, Scott was inducted into the Wendy’s Hall of Fame. 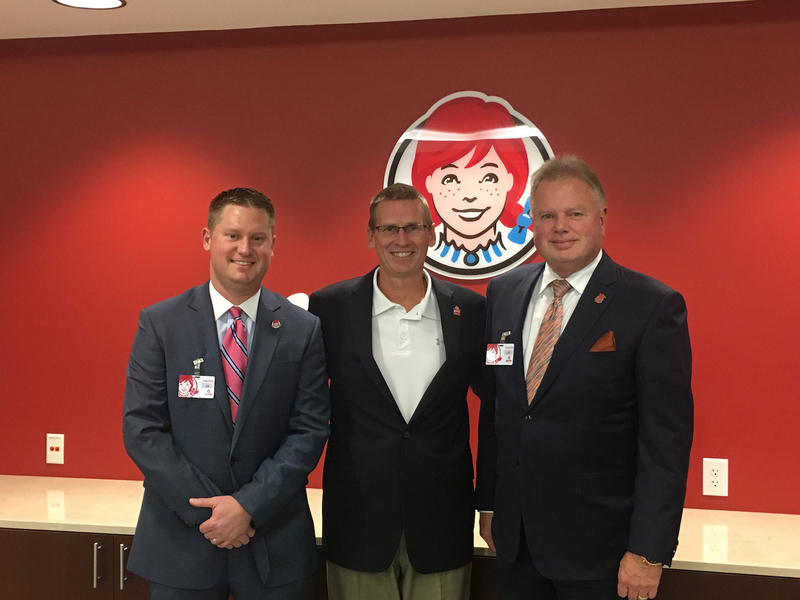 This award recognizes company employees and franchisees for extraordinary efforts and significant achievements in support of the Wendy’s system. 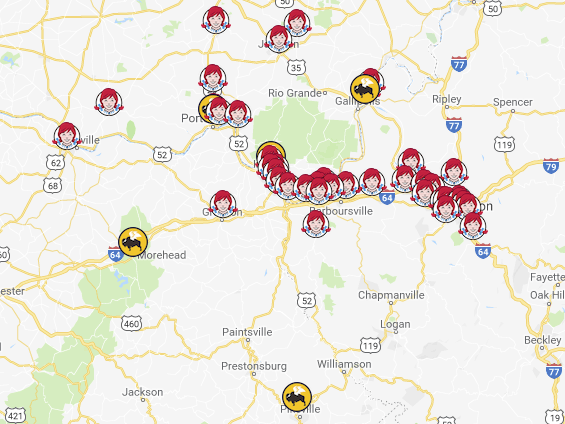 At the end of 2015, Schmidt Family Restaurant Group acquired 25 additional Wendy’s restaurants in Ohio, Kentucky, and West Virginia. Finally in 2018, Juice was presented with the Wendy Award. 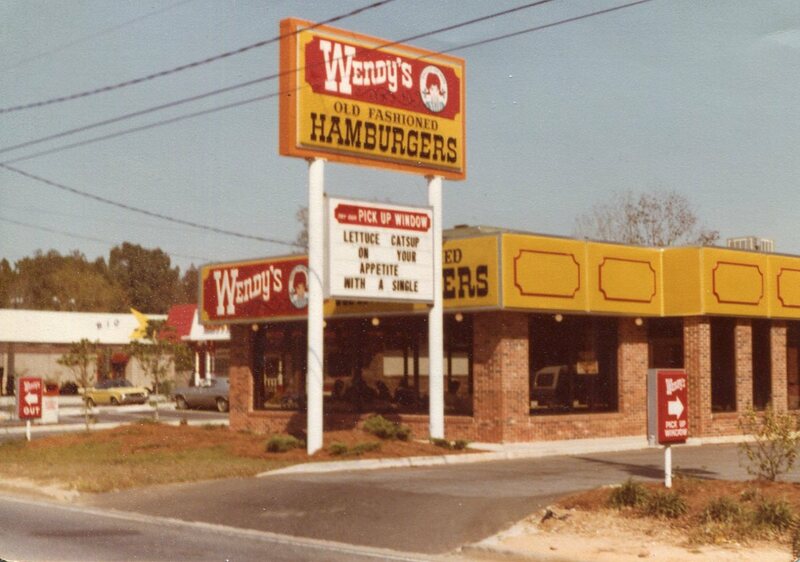 There are few franchises in the Wendy’s System with two Wendy Awards and even fewer Father-Son teams. 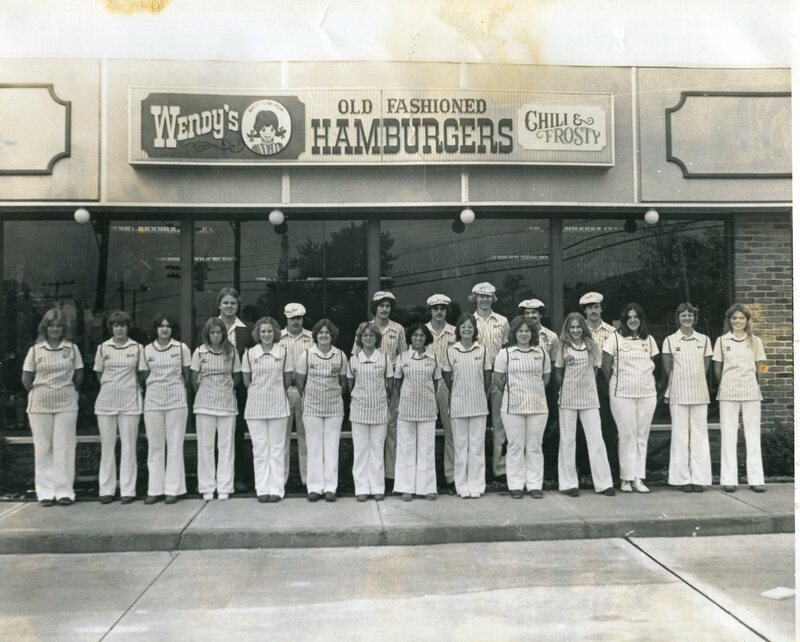 Scott Schmidt starts his career with Wendy’s as Assistant Manager in Training. Scott becomes the General Manager just one week after opening a restaurant in Portsmouth, OH. Scott is promoted to District Manager. Scott is promoted once again to Operator in Ohio & Florida. 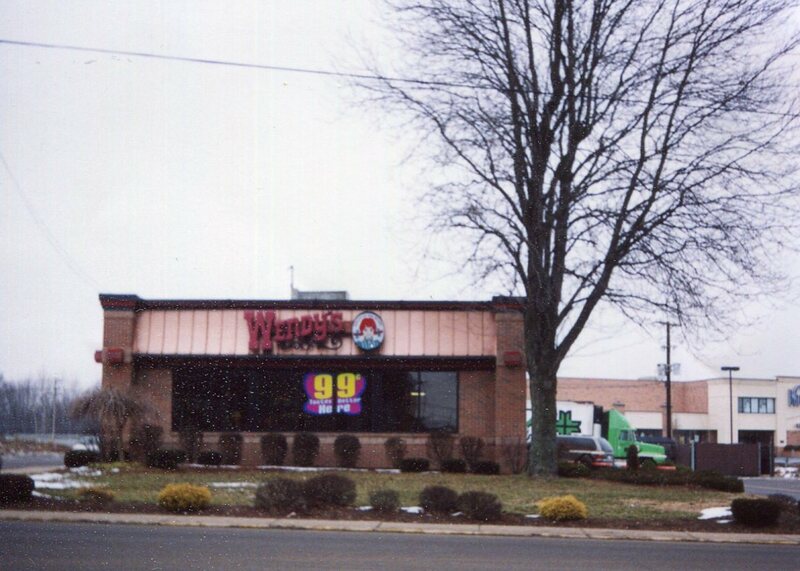 Scott becomes a Wendy’s Franchisee (and forms JAGS Inc.) buying two restaurants in his hometown of Portsmouth, OH. JAGS adds to their company, buying Jackson, Ohio restaurant from the Company. 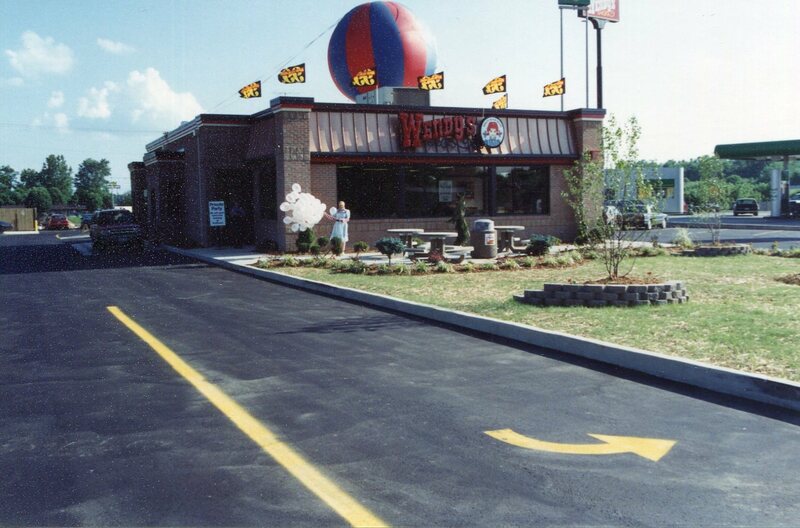 JAGS builds their first restaurant in Wheelersburg, OH making it the Company’s 5th location. 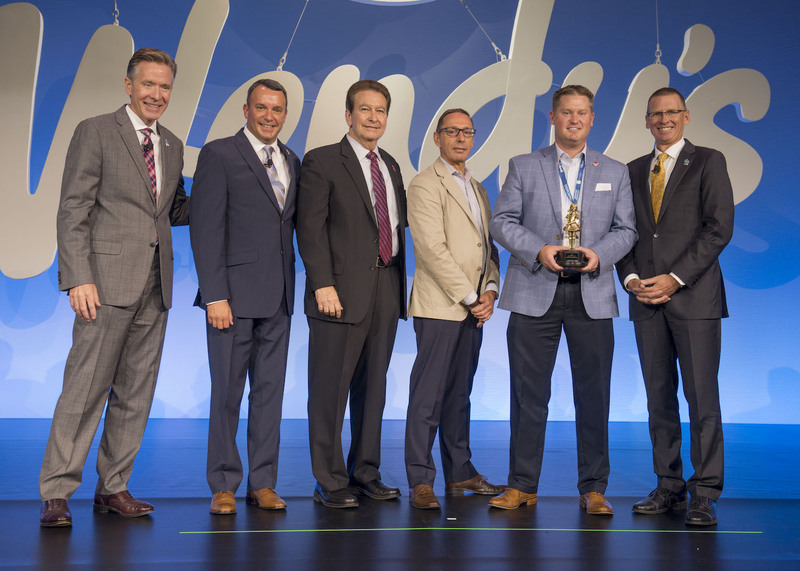 Scott and the JAGS franchise win the Wendy Award This award is presented to franchisees possessing high operational standards, a commitment to training and development, and proven success in local store marketing. JAGS opens their 10th restaurant in Coal Grove, Ohio. 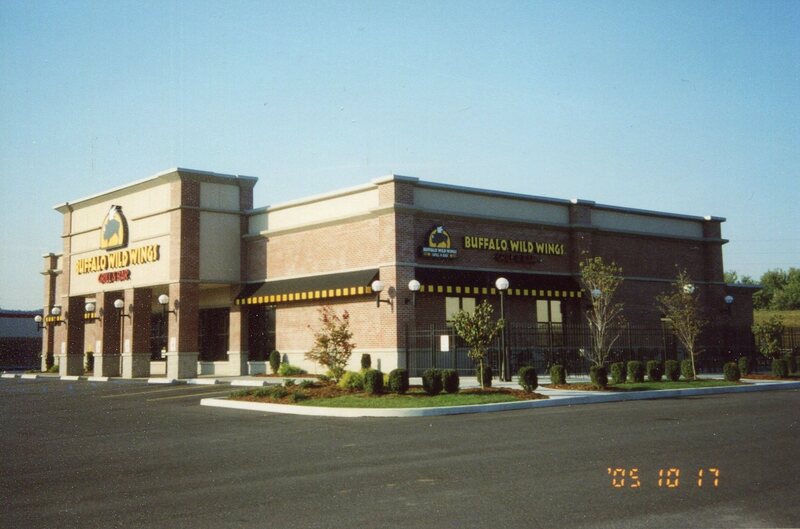 SFRG opens their first Buffalo Wild Wings in Portsmouth, OH. 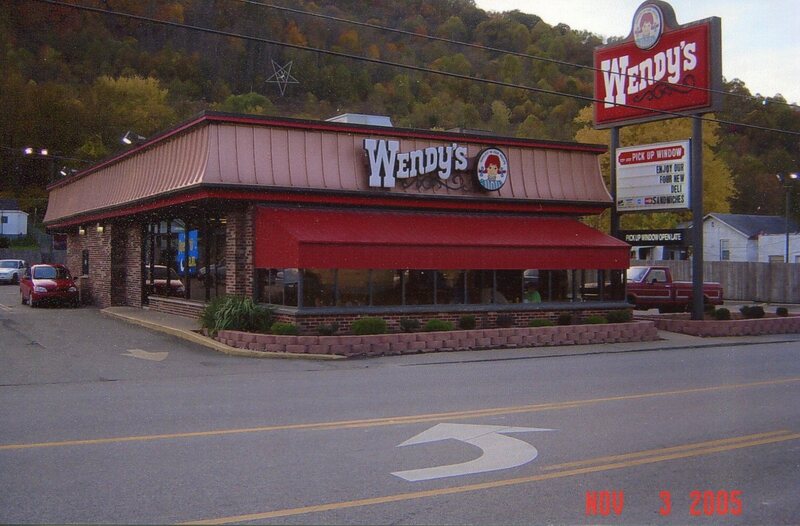 SFRG purchases three Wendy’s locations in West Virginia. 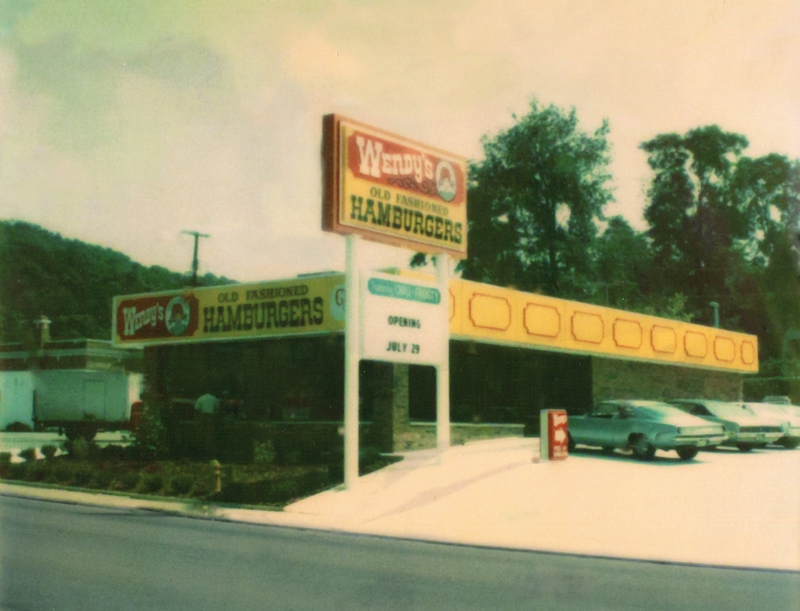 SFRG wins the Wendy’s Founders Award which is presented annually to the franchise that best embodies the values and business approach of Wendy’s founder Dave Thomas. Scott is inducted into the Wendy’s Hall of Fame. 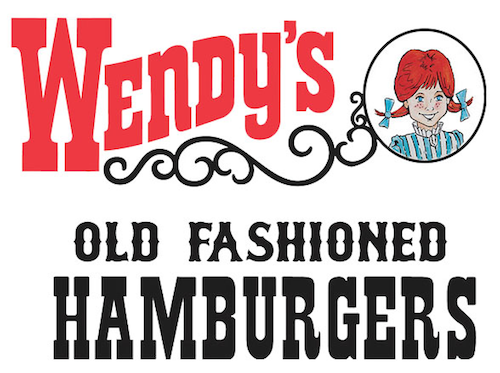 SFRG acquires 25 Wendy’s Company locations in WV, KY, and OH. 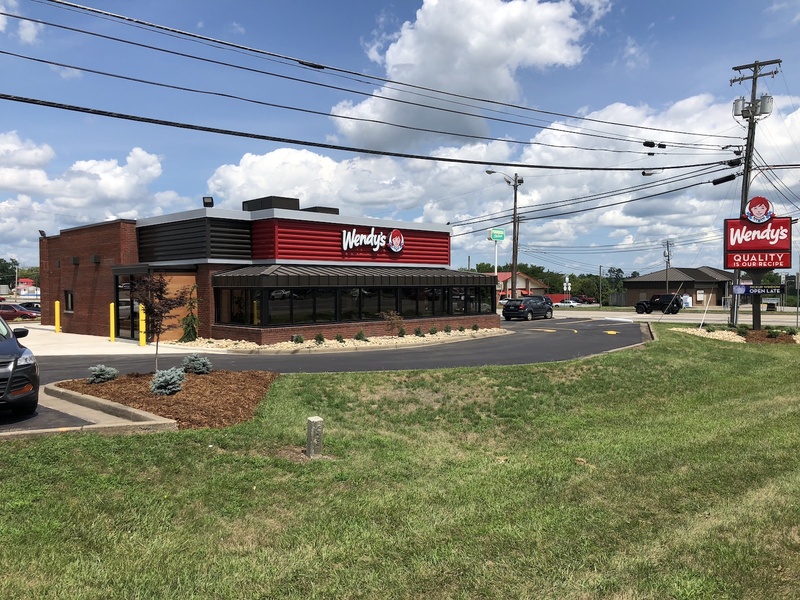 SFRG opens 5th Buffalo Wild Wings in Pikeville, KY.
SFRG acquires Maysville, KY making it their 40th Wendy’s restaurant. 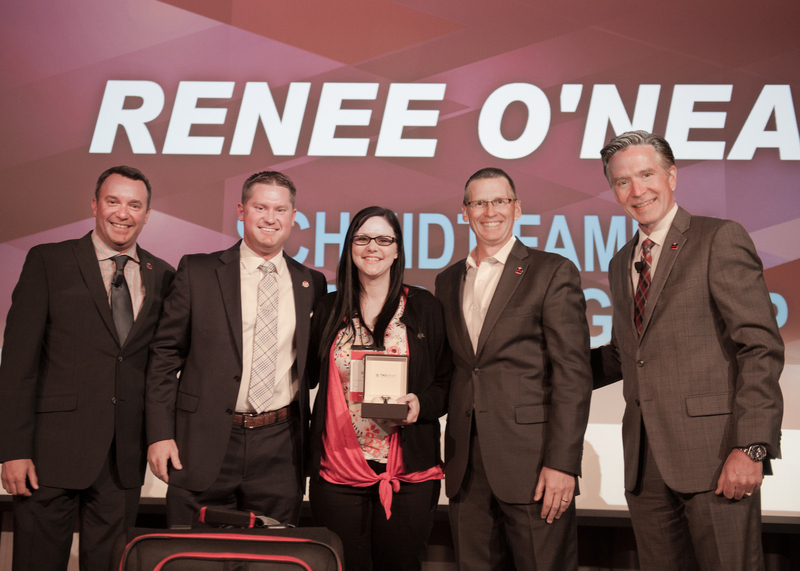 Renee O’Neal, General Manager at the Grayson Wendy’s, wins the Wendy’s Top GM Award of 2017. Juice and SFRG win their 2nd Wendy Award.